How is Driving Under the Influence (DUI) defined? Under Nevada law, if you have a Blood Alcohol Concentration (BAC) of .08, or .04 for a commercial driver, you are legally considered impaired and it is illegal to drive or control a vehicle. You can, however, be charged with DUI with a lesser BAC level. There are several substances that are illegal to have in your system above certain levels, and drive or be in control of a motor vehicle. 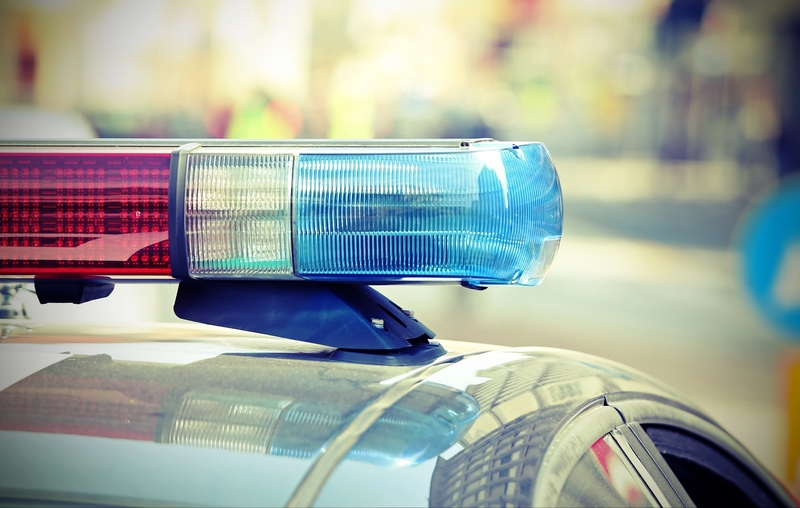 In order to have the probable cause to arrest you, an officer may observe your driving prior to a traffic stop. Or, once stopped, law enforcement may observe for bloodshot eyes, erratic behavior, slurred speech, or the smell of alcohol and other prohibited substances, to determine if, in fact, there is sufficient probable cause to arrest you for DUI. The officer may also ask you to exit the vehicle to administer a field sobriety test to further support any suspicions that you are driving under the influence. While the results of the field sobriety test are not admissible court evidence, they can support the officer’s suspicions that you are impaired, which can lead to an arrest. Under the U.S. Constitution you cannot be forced to incriminate yourself, and since the field sobriety test is not considered admissible court evidence, it won’t convict you. However, Nevada is considered an “implied consent” state. In Nevada, the act of registering your vehicle and getting a driver’s license, implies that you have already given consent for such a test, and failure to comply with an officer’s request to take the test will result in Nevada DMV suspending your driver’s license for at least one year, your vehicle being impounded, and you will be arrested and taken to jail. Once in custody, the officer may take the further step to obtain a warrant to draw a blood sample and you may be compelled to submit to a blood test to determine BAC and other prohibited substance blood levels. Upon arrest, you will be required by Nevada DMV to install an Ignition Interlock System (IIS) for 90 days at your expense, in order to continue driving. Misdemeanor; Arrest; Impounded vehicle; 2 days to 6 months jail time and/or community service; fines of between $400 to $1000; Chemical test fee of $60; DUI School or Substance Abuse Treatment at your expense; Victim Impact Panel. Driver’s License revoked for 90 days; Installation of an Ignition Interlock System (IIS) for 6 months at your expense as a condition of reinstatement; $121 reinstatement fee; $35 Victims Compensation Civil Penalty; $42.25 Driver License Fee; $26 Testing Fee; SR-22 Certificate for 3 years. Criminal Penalties: Misdemeanor; Arrest; Impounded vehicle; 10 days to 6 months jail time and/or community service; fines of between $750 to $1000; Chemical test fee of $60; Alcohol or drug dependency evaluation at your expense; Substance Abuse Treatment at your expense; Victim Impact Panel. Driver’s License revoked for 1 year; Installation of an Ignition Interlock System (IIS) for 1 to 3 years at your expense as a condition of reinstatement; $121 reinstatement fee; $35 Victims Compensation Civil Penalty; $42.25 Driver License Fee; $26 Testing Fee; SR-22 Certificate for 3 years. Category B Felony; Arrest; Impounded vehicle; 1 to 6 years in State Prison; fines of between $2000 to $5000; Chemical test fee of $60; DUI School or Substance Abuse Treatment at your expense; Victim Impact Panel. Driver’s License revoked for 3 years; Installation of an Ignition Interlock System (IIS) for up to 3 years at your expense as a condition of reinstatement; $121 reinstatement fee; $35 Victims Compensation Civil Penalty; $42.25 Driver License Fee; $26 Testing Fee; SR-22 Certificate for 3 years. How long will this appear on my record? Most likely the arrest and conviction for any DUI will remain on your record the rest of your life. However, after seven years from the conviction date, you can petition the court to seal the records. This, however, is a complicated and time-consuming effort, and may ultimately be rejected by the court. Ticket Busters is here to help. DUIs in Nevada are complex legal and civil issues which take time and a large amount of money to deal with. You should never attempt to represent yourself with these types of complex legal issues. The lawyers of Ticket Busters are talented, well trained, and experienced in handling all aspects of a DUI charge. If you’ve been charged with a DUI, call us today to discuss your case at (702) 666-6666.